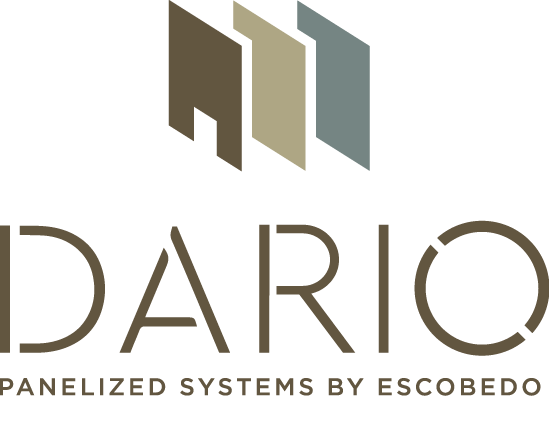 Our video suite below provides the inspiration and the history behind ESCOBEDO, as well as conveying in detail our innovative panelized system that is revolutionizing the luxury residential construction industry. Our 'Craftsmanship' video segment is part of the larger video suite above. 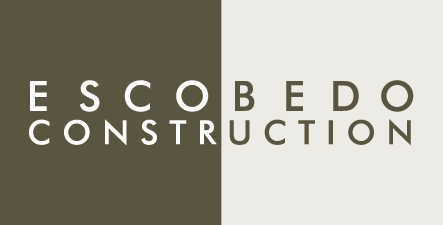 It won a Telly Award for its production value and the way it beautifully captures the essence behind everything we do at Escobedo Group.